There is nothing as timeless as a star. On January 28th, 1986 The Space shuttle Challenger exploded on national television and the country entered a collective state of mourning. There are few experiences as galvanizing as a national tragedy, and there is a great need for solace and action. In response to this need, the Orlando Sentinel called International Star Registry and named seven stars in the Aquila constellation for the seven astronauts lost. On August 31st, 1997 Diana the Princess was tragically killed in an automobile accident while trying to escape overly zealous paparazzi in Paris. Not only the people of England, but hundreds of mourners worldwide called International Star Registry to have stars named for her. 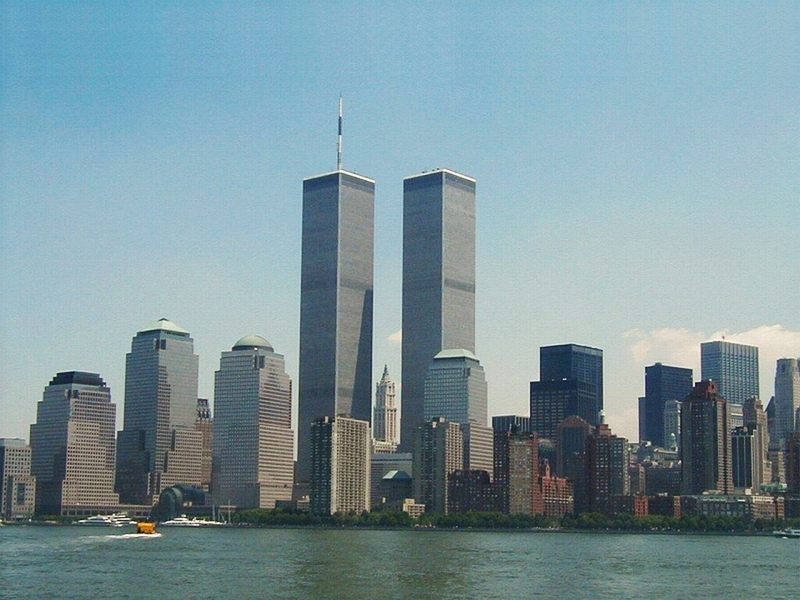 On September 11th 2001 a terrorist attack unlike anything ever experienced in the continental United States rocked our nation. All eyes were glued to their televisions for days, but no one experienced the horrific toll of the disaster like the Firefighters Support Network in Brooklyn, New York. "It started with a hope that we could get stars donated for the seven firefighters lost from Ladder 101 in Red Hook Brooklyn, who are being remembered as Seven in heaven," said Joice Thomas, a volunteer with the Firefighters Support Network in Brooklyn, New York. Eventually 406 stars were named, one for each fallen New York firefighter, paramedic, and port authority police officer lost. 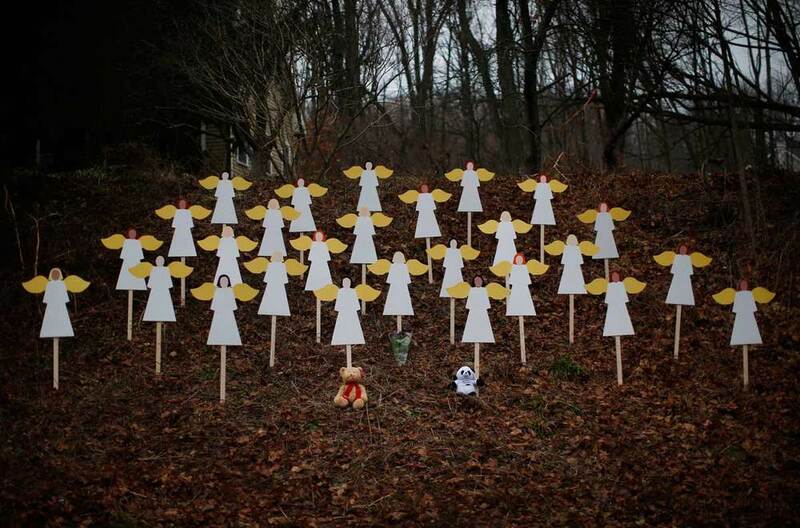 On December 14th 2012 he little town of Newtown Connecticut was rocked by the tragic shooting of 26 people at Sandy Hook Elementary school. 5 months later the phone continued to ring with shocked and bereaved people from all over the world looking for solace.. and looking for an eternal tribute.. by naming stars for the little victims.